Is it a bird? Is is it a plane? Is it currently at $93,000? 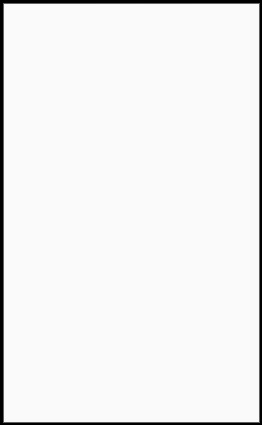 Yes folks, a copy of Action Comics #1 has entered the market. Despite having a CGC grade of only 2.5, this 1938 comics is attracting rather substantial bids. 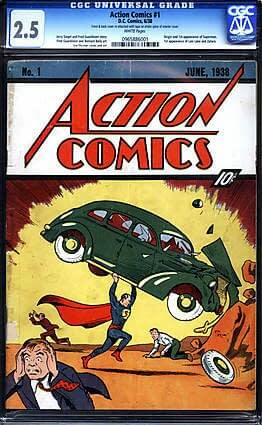 This anthology comic features the first appearance of Superman, seen on the cover, engaged in a spot of road rage. Can’t find a hundred grand in this climate? Don’t worry, you can buy it with six months interest free payments if you like.